Learn in a fun way! 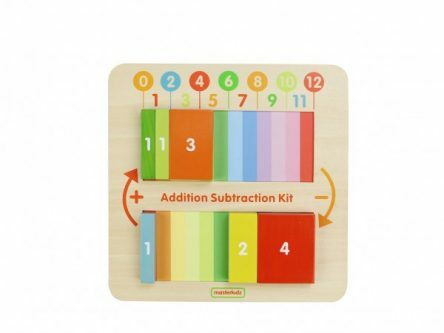 This adorable Masterkidz Addition & Subtraction Maths Learning Board makes mathematics teaching and learning easy and fun! 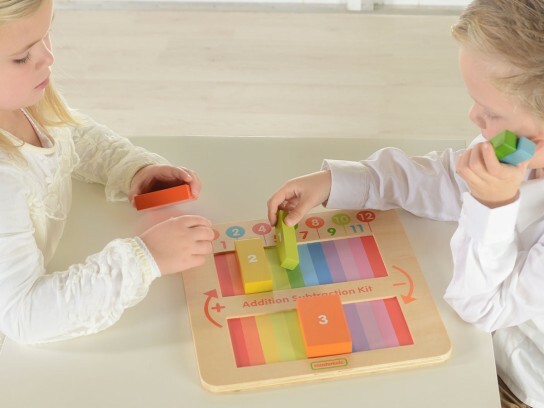 By moving the blocks either onto the top section or removing them you can quickly demonstrate the basics of adding and subtracting. The result is simply shown on the top bar of the panel. 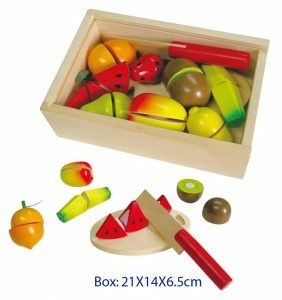 This is a great teaching toy which can easily have the kids’ attention and makes mathematics learning fun. 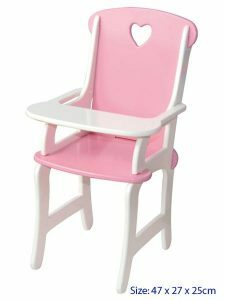 All wooden blocks are made of sustainable European beech. 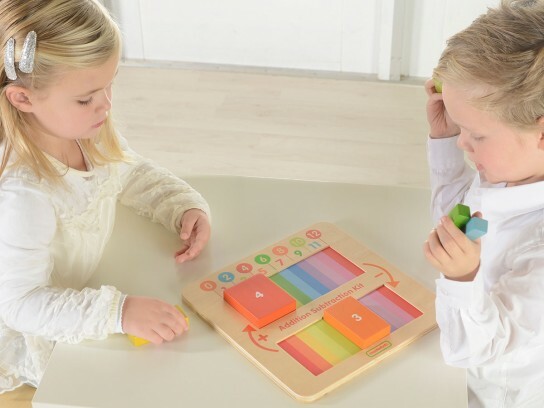 A great teaching aid for maths, such as counting, addition, subtraction and more. 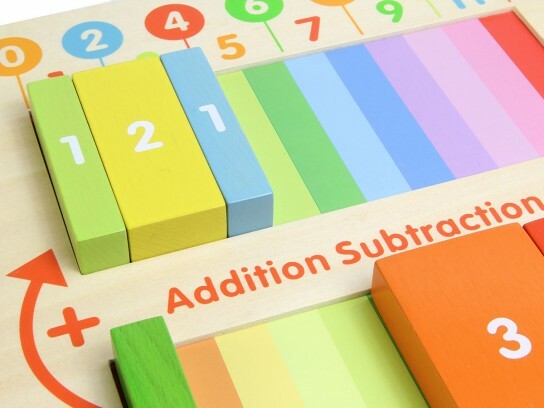 It’s an easy and fun way to learn, and as maths understanding grows they can be used to learn fractions, measurements and geometry.